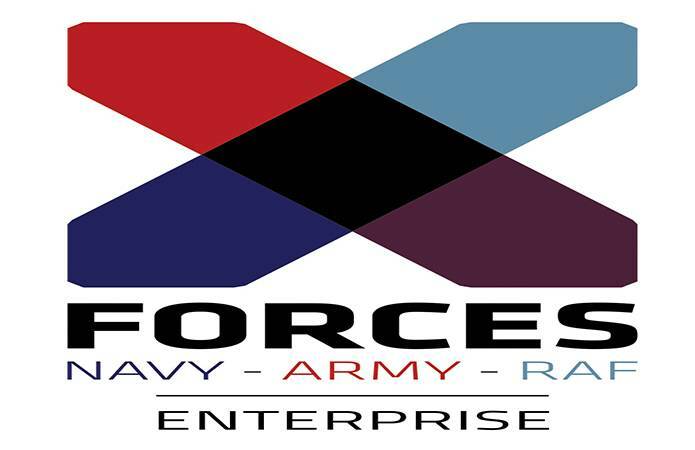 X-Forces is an award winning registered social enterprise and community interest company that promotes and supports entrepreneurial ambition in the UK military community. They provide business planning support, Government-backed start-up funding, grants, training and mentoring for hundreds of service leavers, veterans, reservists, cadets, and their spouses/partners and family members each year. X-forces are the industry leaders for enterprise training, and their start-up cohort is among the top 5% in the UK with a success rate of over 90%. Recognised as one of the most successful business start-up organisations in the UK, X-Forces has helped launch over 1,100 new businesses since our inception in July 2013, and have provided £10.2m in seed funding to kick-start and support enterprises within the ex-forces community. The X-Forces model has been built with beneficiaries in mind, by understanding enterprise, tools and networks that are pivotal to successful business start-up and growth. As part of our unique model, we have partnered with organisations from charity, business and government to harness collaboration across the community. They currently have thousands of individuals in our community, plus large organisations. Big business corporations, such as RBS, Dell EMC, Interserve, The Military Mutual, Cisco and Balfour Beatty support our Big Business Supporting Small Business campaign and have helped us to support more veteran owned businesses enter the supply chain. X-forces vision is simple: to build on X-Forces’ pioneering advances in proven sustainable enterprise solutions, which make a positive contribution to UK plc.